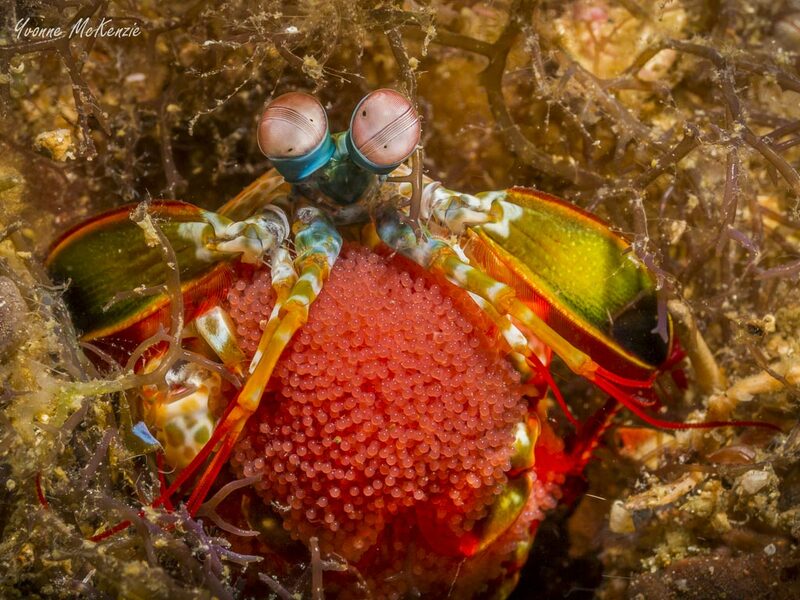 Want some inspiration for the next year’s dive trips? 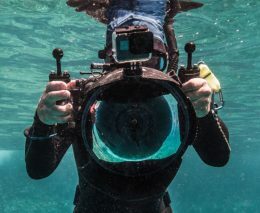 Several of Australia’s favourite dive destinations will be there, able to answer all your questions about where to go, when to go, WHY you should go, and what to expect. Here’s a taster of the destinations travelling to Sydney for the event, and three reasons to visit each one. Don’t forget – by purchasing a Silver or Gold Pass to OZTek, you automatically go in the draw to win a dive holiday for two to the Solomon Islands including flights! 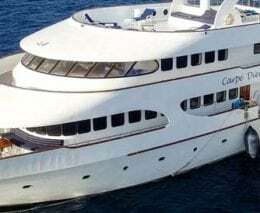 Thanks to Diveplanit Travel, Dive Munda, Solomon Airlines and Tourism Solomons. 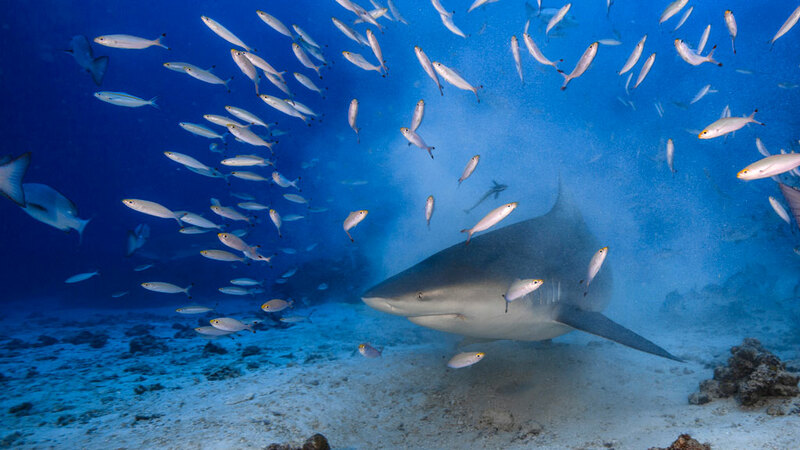 Shark dives of Beqa Lagoon and Barefoot Kuata in the Yasawa Islands. Stunning coral pinnacles of Bligh Water and Raki Raki. Lush rainforest of Taveuni and soft corals of the Rainbow Reef. 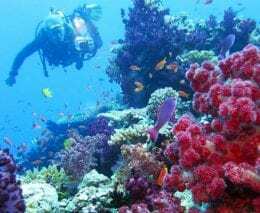 Pristine coral reefs of Walindi and Kimbe Bay. The stunning sea fans and soft corals of Carl’s Ultimate on the Eastern Fields. Wrecks, reefs and turtle sanctuary at Lissenung Island Resort in Kavieng. 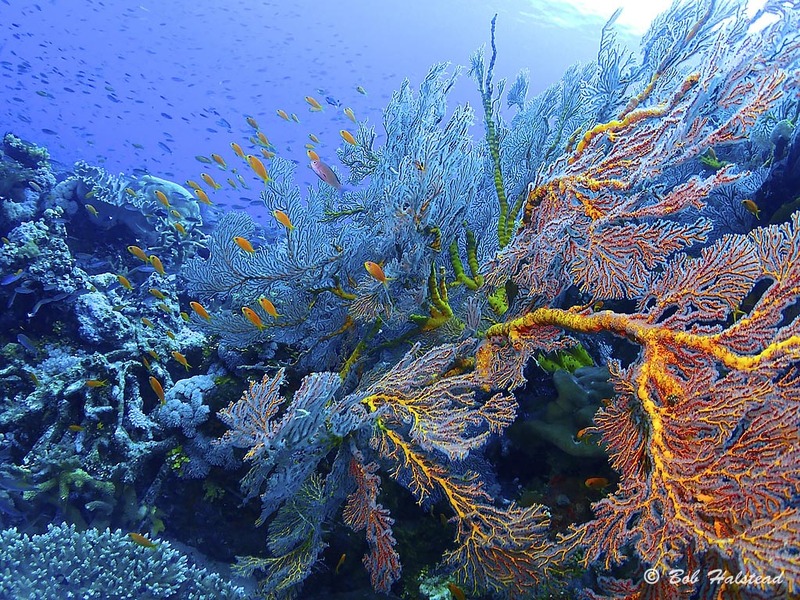 Beautiful coral and abundant marine life of Tubbataha. Macro Heaven at Anilao and Dumaguete. Wrecks and freshwater lakes of Coron, Palawan. 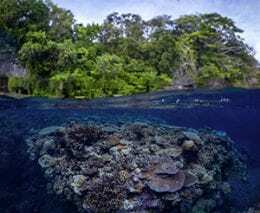 Coral walls and gardens of Munda and Gizo and Uepi in the Western Provinces. 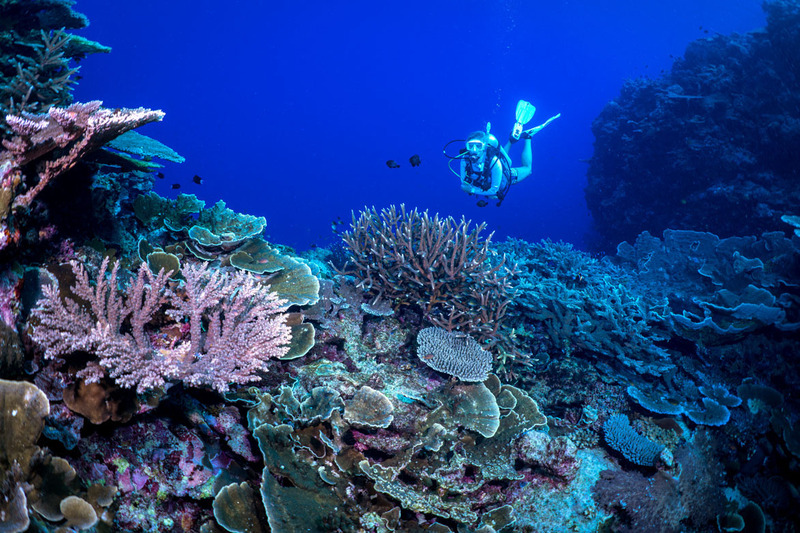 Pristine coral reefs of Atauro Island’s west coast. 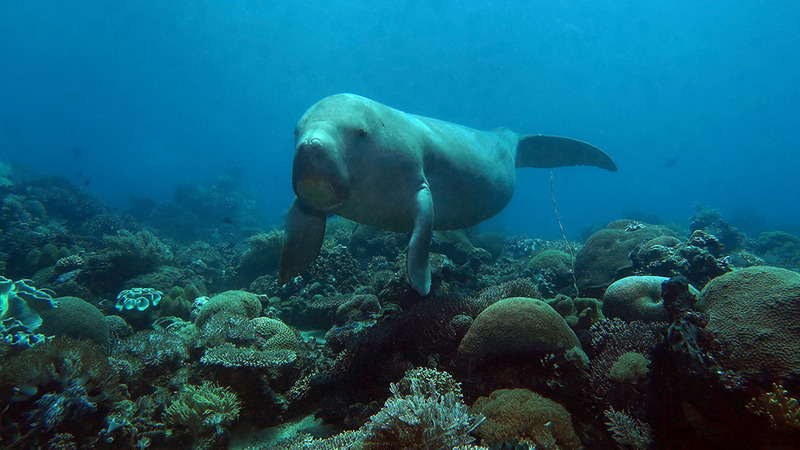 Friendly dugongs off the coast of Dili. Amazing pelagic action as several species of whales pass through the Wetar Strait. 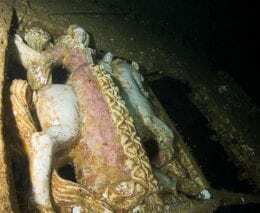 The Coolidge – the world’s most famous wreck still holds lots of treasures in its nooks and crannies. Coral gardens and stunning wrecks of Efate and Port Vila from Bonzer Wreck to West Side Story. Million Dollar Point – WWII’s biggest dumping ground is fascinating to explore. Click here to see the full list of exhibitors and purchase a ticket. 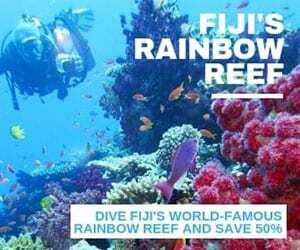 Don’t forget, by purchasing a Silver or Gold Pass to OZTek, you automatically go in the draw to win a dive holiday for two to the Solomon Islands including flights! Thanks to Diveplanit Travel, Dive Munda, Solomon Airlines and Tourism Solomons.